Ahmed Anzaldúa » Brief Program Notes. Recital August 2nd 2014. Brief Program Notes. Recital August 2nd 2014. Música Callada (translated often as “Voices of Silence”, “Silent Music”, “Quiet Music”, or “Music of Silence”) is a very special piece. It is one of the most beautiful and elusive works in the entire piano repertoire. Although much of the music is indeed quiet, and none of it moves quickly, it is all meaningful. This makes it extremely difficult to perform. 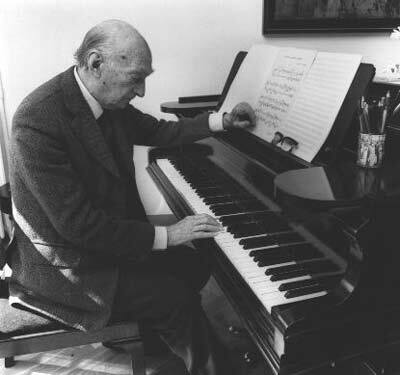 Música Callada, is a piano suite consisting of 28 pieces arranged in four books and is the considered the masterwork of Catalan composer Federico Mompou.